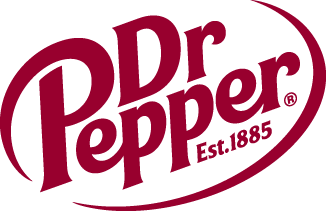 adidas Announces 2018 U16 Dallas Cup All-Star Team | Dallas Cup, Inc.
For Dr Pepper Dallas Cup XXXIX, adidas selected an All-Star team made up of players from the United States and Canada who participated in the U16 age bracket. 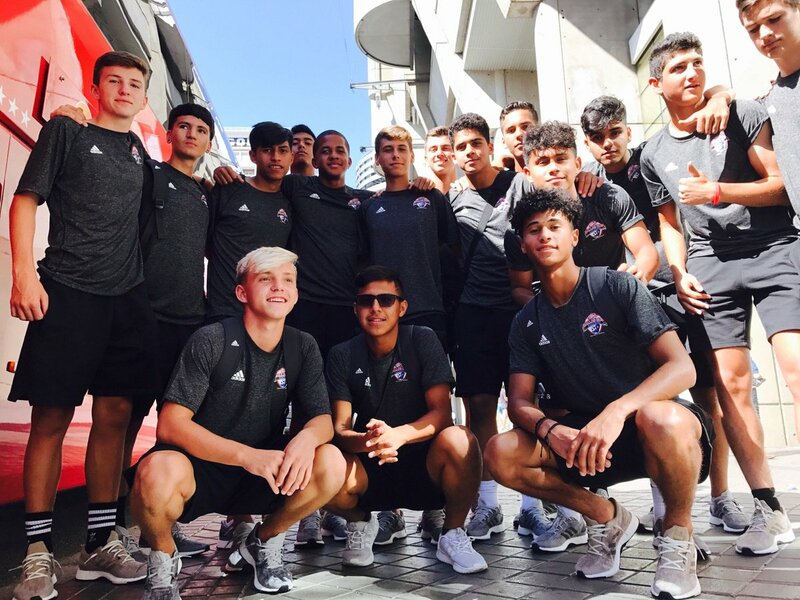 The 18-player Dallas Cup All-Star team will travel to The Netherlands and Belgium this August, where they will take part in training, friendly matches, city tours, and more. 2018 marks the fourth year in which a Dallas Cup all-star team was selected. 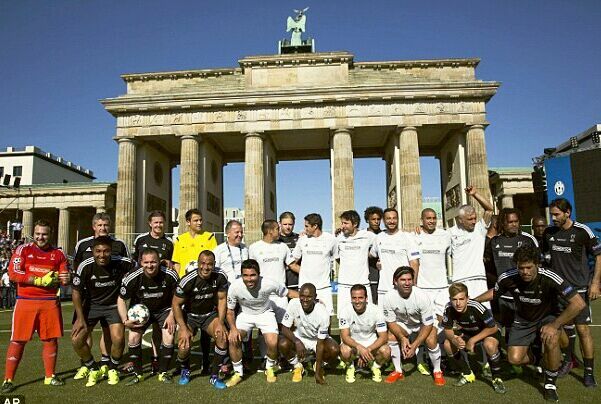 In 2014 and 2015, the all-star teams took part in the Young Champions International Tournament during the UEFA Champions League Final week in Lisbon and Berlin, respectively. 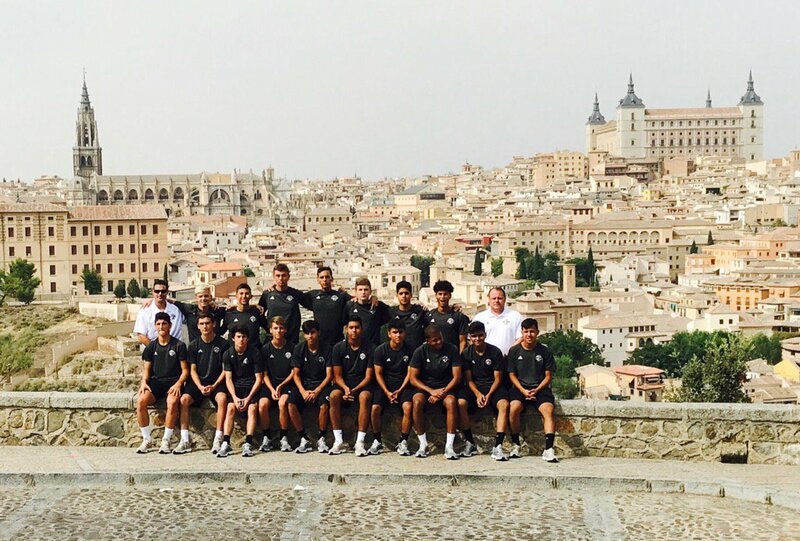 Last year, the 2017 Dallas Cup all-star team traveled to Spain and Portugal, where they trained at the Real Madrid and S.L. 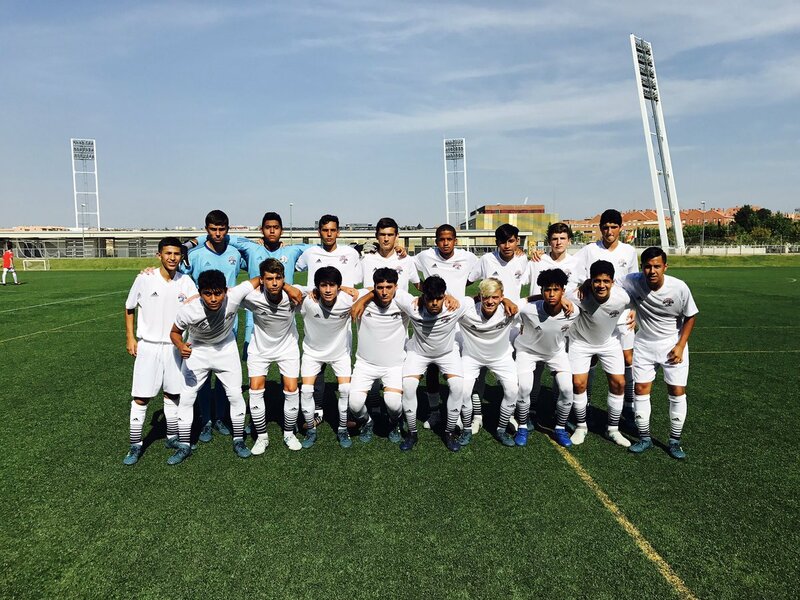 Benfica academies, and played exhibition matches against other academy teams.